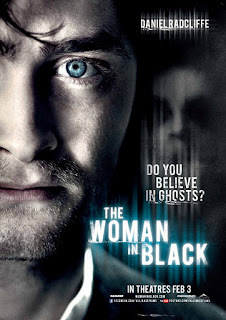 As our regular minions know, the kind folks at Alliance Films sent us passes for the preview screening of "The Woman in Black" on Feb 1st. As the movie is now in wide release, I thought I'd share my thoughts on the film. There's an old Jewish proverb that comes to mind when I think of this movie - "Things are never as good as we hope, or as bad as we fear". Given the lackluster performance of Hollywood in Horror lately, I walked into this movie fearing the worst. I walked out quite happy they'd managed to avoid the worst pitfalls. "The Woman in Black" is adapted from the 1983 novel by Susan Hill, and has previously been a 1989 TV Movie (which I only vaguely remember) and a ridiculously popular stage play in London's West End. The story follows Arthur Kipps (Daniel Radcliffe), a widowed lawyer whose grief has put his career in jeopardy, who is sent to a remote village to sort out the affairs of a recently deceased eccentric. But upon his arrival, it soon becomes clear that everyone in the town is keeping a deadly secret. 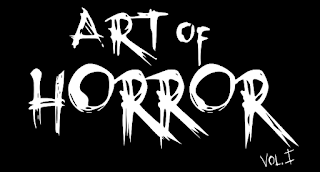 Although the townspeople try to keep Kipps from learning their tragic history, he soon discovers that the house belonging to his client is haunted by the ghost of a woman who is determined to find someone and something she lost…and no one, not even the children, are safe from her vengeance. First things first, let's get this out of the way - Radcliffe does a great job in the role. Within 10 minutes you've forgotten that Potter person, and have accepted him as his own character. He performs a large portion of the movie alone, and more than holds his own against much more experienced actors like Ciarán Hinds (in an excellent role as Mr. Daily). 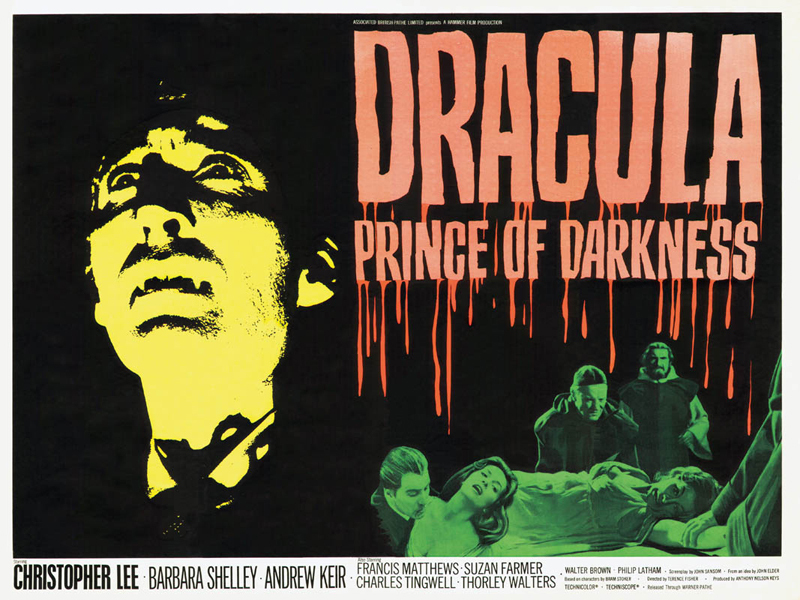 The movie represents the "return" of Hammer Films to the screen. Hammer, in case you DIDN'T know was the creator of some of the great horror films of the 60's and 70's, featuring Peter Cushing and Christopher Lee. The excellent cinematography, sets and atmosphere are straight out of those classic films, right down to the shot of Kipps, candle in one hand, axe in another, creeping down the hallway. For some filmmakers, this sort of homage can quickly turn into camp or worse. Fortunately, Director James Watkins deftly keeps control, keeping what would otherwise be a tired retelling of a stock ghost story into something much better. Watkins carefully avoids the current need to "show everything" and generally goes for the black shadow, moving shape or creepy sound, rather than the obvious effect, making the movie that much creepier. I'd also like to give a nice professional nod to Mario Beltrami for the classic score and Andrew Caller and Ben Barker for the sound, both of which served the feel perfectly. But things are never as good as we hope - the movie is not without a few pitfalls. First, while I'm not as opposed to overt sentiment as my fellow OH writers, even I found the opening sequences of the film a bit much. Given what's revealed over the course of the film, it really didn't need to hit us over the head that much. There's also a somewhat similar scene at the end, which also felt as if it didn't really need to be in the film - plus being far too similar in tone and location to a scene from a recent Harry Potter film, which doesn't help the audience forget Radcliffe's previous character. Second, were the pop scares. I like pop scares as much as the next guy, and the ones that were in the film were very effective - the audience member next to me actually screamed at one of the better ones - but there were perhaps a few too many. By the time the "big reveal" of the ghost comes, you're just not scared anymore - especially when the big reveal takes a somewhat more cliche turn than the rest of the movie (I'll leave it there to avoid spoilers). Finally, a minor niggle, but with the overall classic feel of Hammer Horror Films firmly entrenched in this movie, one or two of the more "modern" CGI effects seemed out of place. Not that they were badly done, they just seemed a bit odd in context. So how do I wrap this up? Did I like the film? Yes. Would I recommend that people go see it? Absolutely! Did it blow me out of my seat and leave me on the back wall of the theatre? No. I had really hoped we'd get something on the level of my favourite movie -1963's "The Haunting"- but with modern production values. "The Woman in Black" came close, but in the end, couldn't quite get there. If it had, I'd happily have given it a 10 out of 10. As it sits, I'll give it a solid 9.